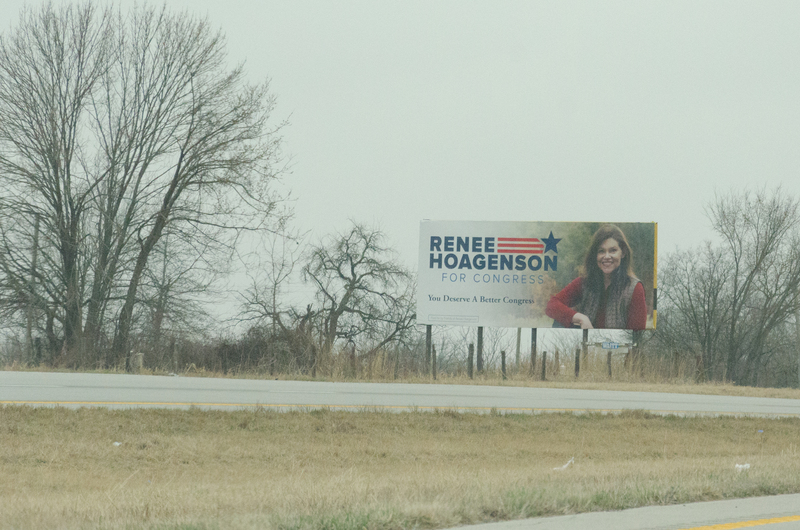 One of the Democratic Party candidates in the 4th Congressional District has some billboards up. On U.S. 50, west of Warrensburg. Yes, we do deserve a much better Congress.